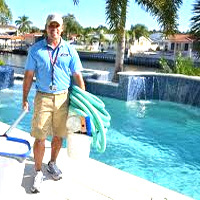 Experience Counts... we have been working with pool owners, just like you, for over 43 years. 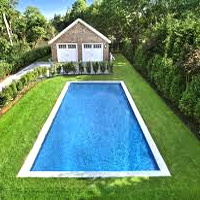 You can have a simple renovation or a whole pool make over. You can mix and match tile, coping and plaster to find the winning combination. 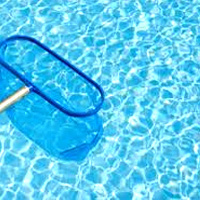 American Craftsmen pool renovations will provide many years of fun, safe and relaxing entertainment for the family and friends.